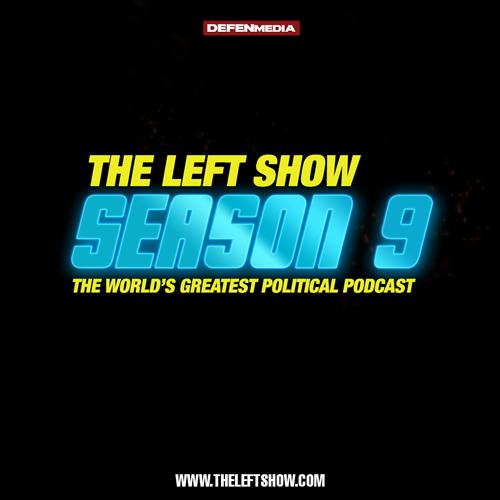 Big-ish, exciting-like episode of The LEFT Show for Wednesday. We’re still in the Big Empty Room with Eric from ABU, so, join Jeff, JC and Forrest in Alliance for a Better Utah’s ALEC EXPOSED … rented location. PLUS! A return of The LEFT Show’s GOP Jesus, Wanker of the Week and Jason has an EPIC Bat Sh@t Crazy. Truly EPIC.